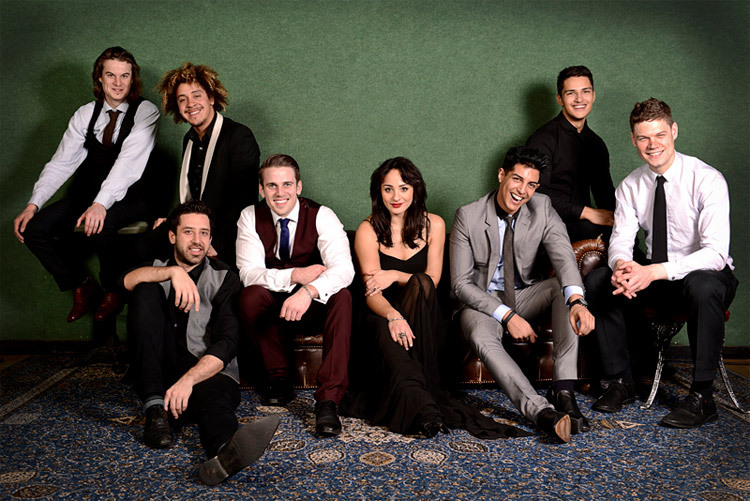 The 'must have' choice for all events, Seven are young, fresh, stylish & extremely passionate. 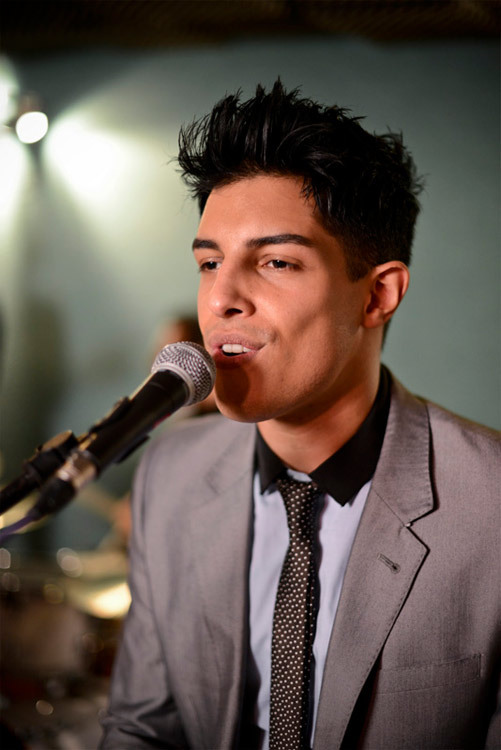 Featuring pro musicians who have worked alongside Adele, Ed Sheeran, Olly Murs, James Arthur & more. Also featuring Dan, Rag’n’Bone Man’s music producer/songwriter of his 4 x platinum selling album ‘Human’, X-Factor Finalist Adam and West End star Vikki. Seven perform music from the 60s to present day! 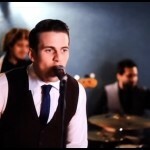 C'mon Everybody - Eddie Cochran? Daydream Believer - The Monkies? 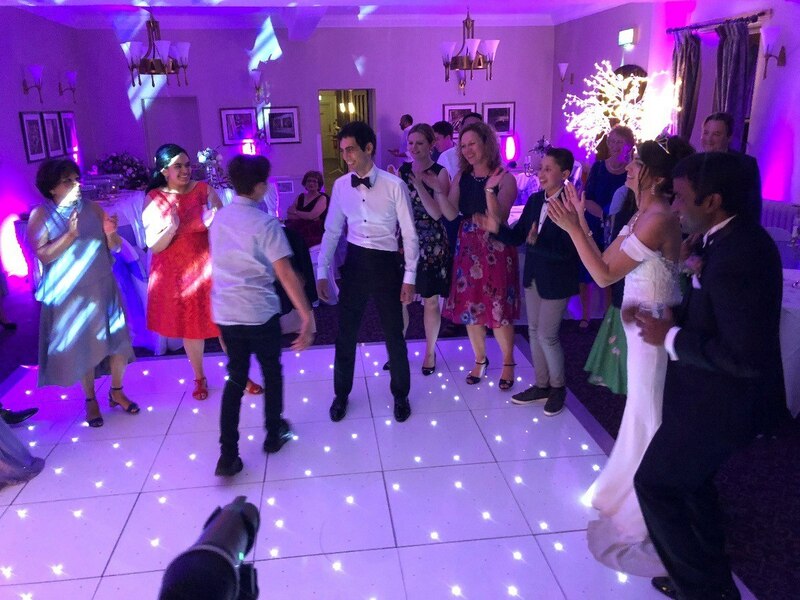 "NODAS 2018 Defaqto - great party"
"What a day we had, thank you!"  "I would highly recommend Seven"
"You were pinnacle in making our day so special!" 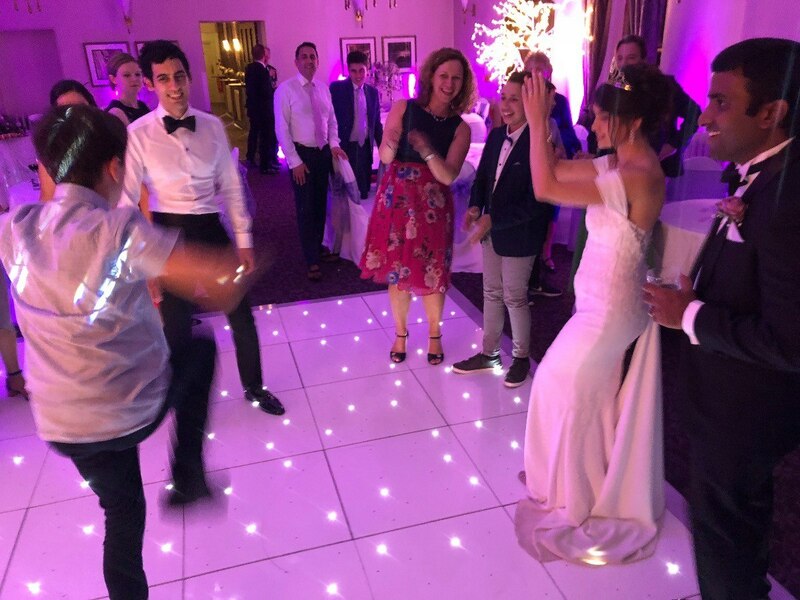 "What a wedding band - highly recommend"
"You were absolutely brilliant, no less than expected of course!" "Couldn’t of asked for anymore, everyone’s buzzing"
"Amazing performance and absolute pros!" 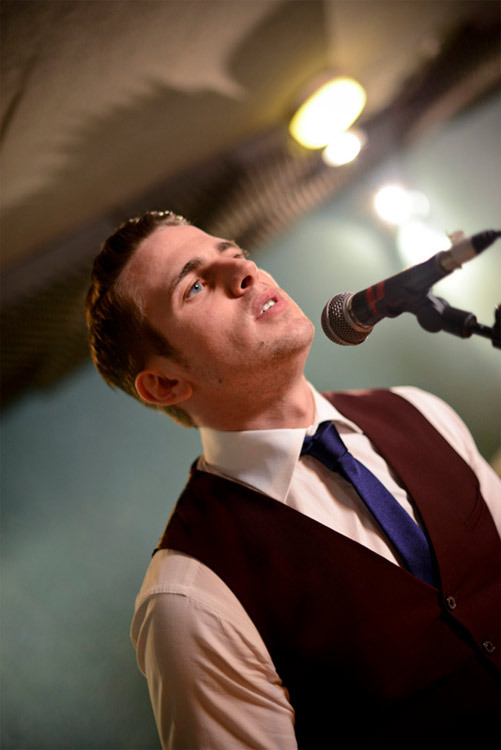 "All day wedding package and it was amazing"
Seven was created by Dan who produced, wrote and played many of instruments on 10 tracks from the 4 x platinum debut album “Human’ by Rag’n’Bone Man , as well as producing and writing multiple tracks for Sam Smith, Bastille, Nathan Sykes, Example, Pixie Lott, Rationale and many more. 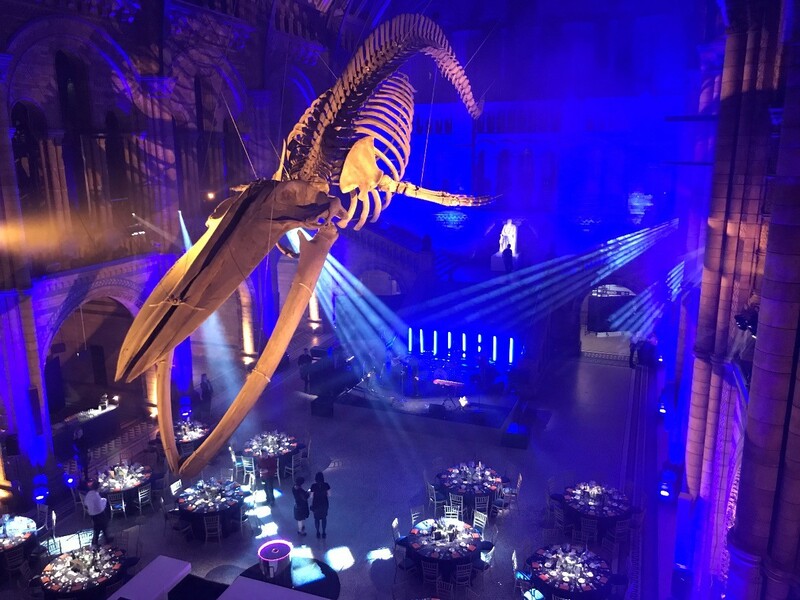 Previous clients include HRH Prince Charles, Rag’n’Bone Man after party, Bentley, Aston Martin, Facebook, KPMG, Coca Cola, HSBC, Virgin, Charles Perkin, Sony, Childline, Net-a-Porter, Warner Music, Atlantis Hotel Dubai, Emma Thompson, Peter Gabriel and many more huge names. 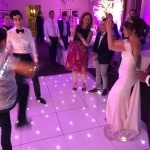 Destination Weddings for Seven have included – Dubai, Barcelona, Monaco, Lake Como, Florence, Alicante, Australia, Tenerife, Ireland, Rome, Washington DC, Los Angeles, Qatar, Capri, Milan, Cannes. 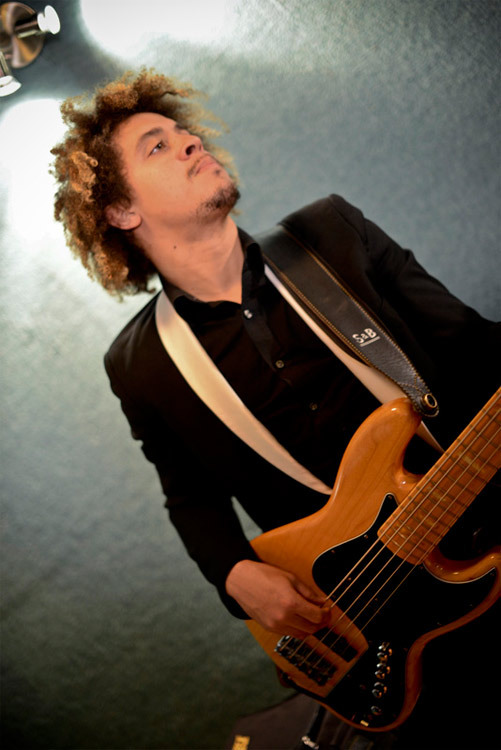 London’s Elite session musicians playing for huge chart acts such as Ed Sheeran,One Direction, Niall Horan, Sean Paul, James Bay, Rag’n’Bone Man, Bastille, Olly Murs, Leona Lewis, Beverley Knight, Jess Glynne, Craig David, Level 42, Jamiroquai. 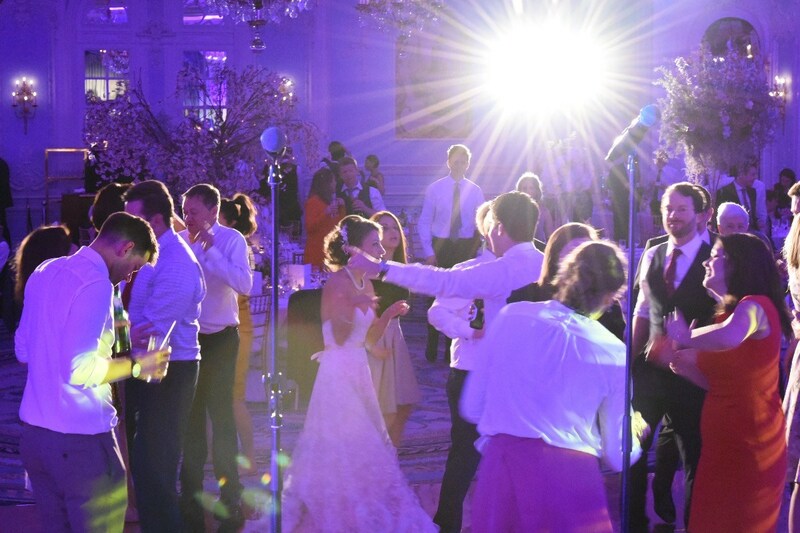 London’s top Jewish wedding band with up to 45 minutes of traditional music and Israeli dancing. Daytime entertainment available – Solo Saxophone, Acoustic Duo, Swing band, Solo sessions (keys player and the singers rotating). Sound Limiter Friendly – Optional electric Drum Kit, Guitar and Bass amp simulators so sound is fully controlled. More than 300 songs in the current repertoire list and Seven are continually adding to it. 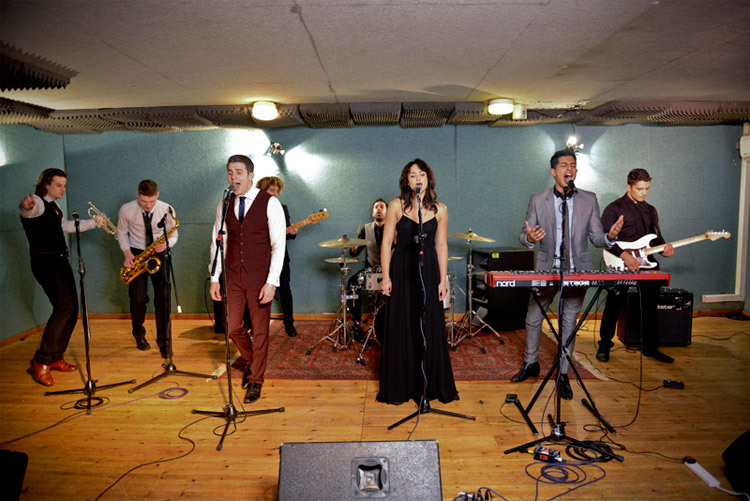 7 Piece Band: 1 x Female Lead Vocals, 1 x Male Lead Vocals, 1 x Male Vocal + Keys, Guitar, Bass Guitar, Saxophone & Drums. 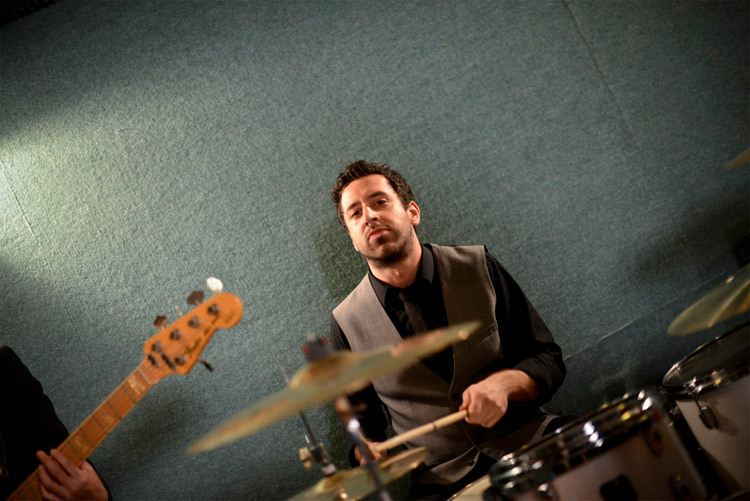 Featuring London’s finest musicians, Seven are one of the UK’s leading function bands. 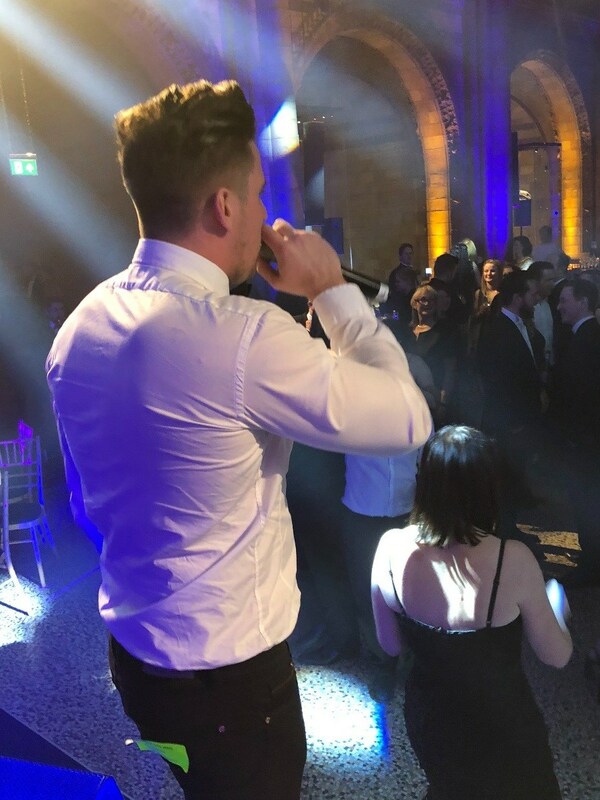 Young, fresh, stylish and extremely passionate, Seven are fast becoming the 'must have' live entertainment choice for all types of events from weddings, and family celebrations to corporate events and University Balls. With higher profile gigs being more and more popular for Seven the guys have really made a point of making sure they are one of the best function bands on the scene today! 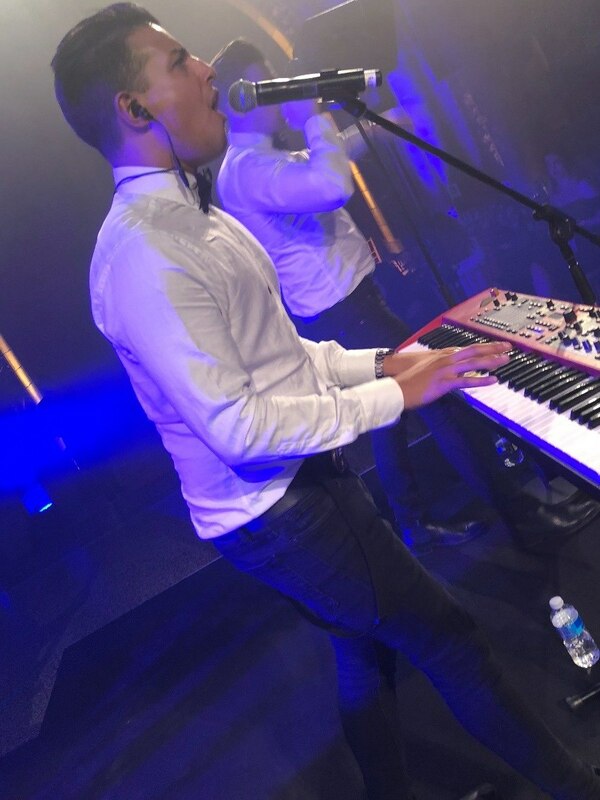 Seven were formed in 2012 consisting of musicians that have graced the stage with the likes of Adele, Ed Sheeran, Westlife, Olly Murs and many more huge house hold names! 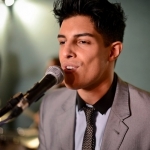 Dan, one of Seven’s lead singers also had success with Rag’n’Bone Man producing and writing 10 songs on his 4 x platinum selling album Human. 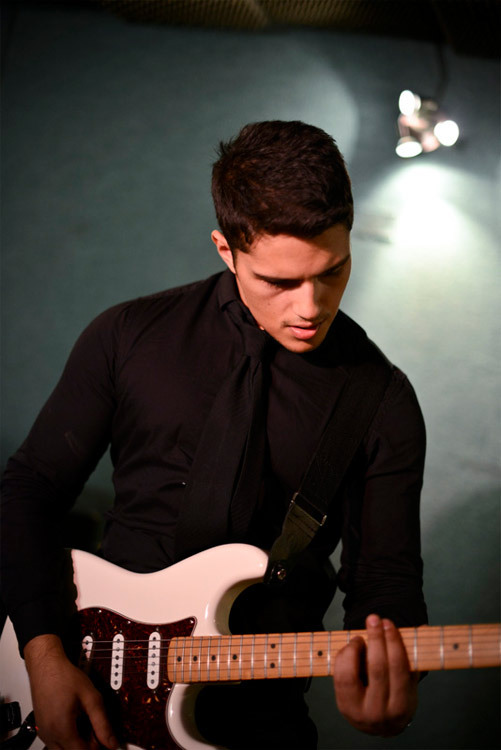 Dan is currently working with him on the follow up album and loves playing live with Seven every week. 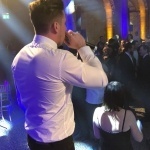 Not only that, X factor finalist Adam, who has played in arenas and stadiums across the UK lends his incredible vocals and performance to the night as well female vocals coming from West end star Vikki so you can be sure of a night to remember. 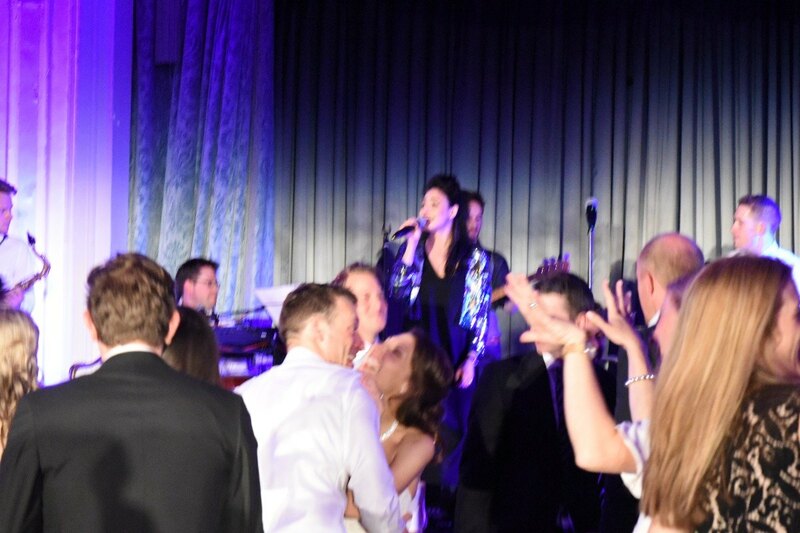 You will have a night that is fun filled with atmosphere listening to funk, soul, rock 'n' roll all the way to disco, motown, rock classics and of course pop music. If the band don’t play it then it wouldn’t be worth dancing to anyway! 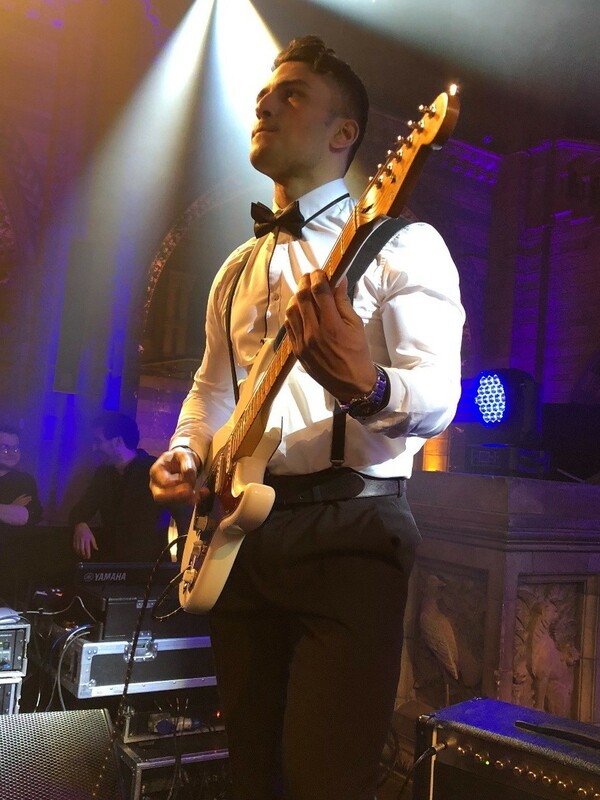 The band are well known for performing in some of the world's most prestigious venues from the notorious Roundhouse in London to The Viper Room on Sunset Blvd and the Bowery Ballroom in NYC. 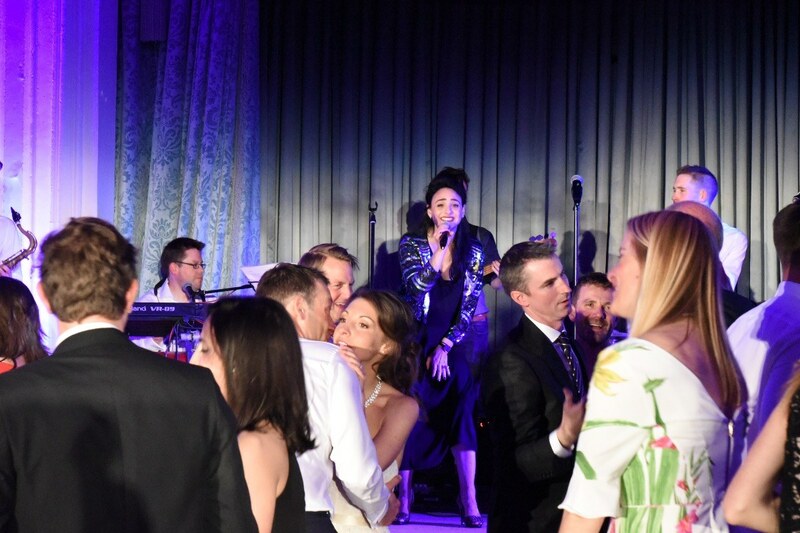 Recently Seven were flown over to Dubai to play for one of the founders of Facebook’s wedding and recently were booked in Minneapolis to play at one of the official after-shows for the Superbowl! Seven's energetic live sets are usually performed as 2 x 60 minutes. 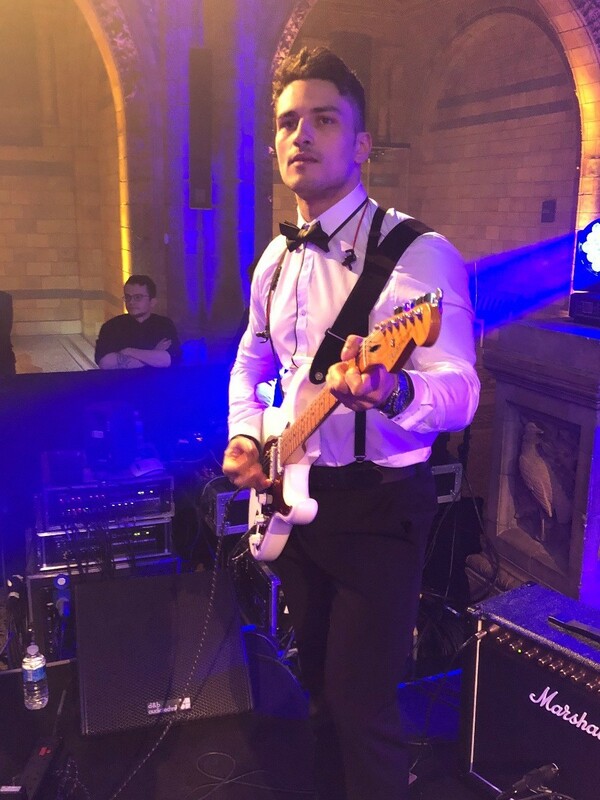 With a great understanding of the event market the band are very aware that image and style is a big part to play and always look immaculate dressing to impress! 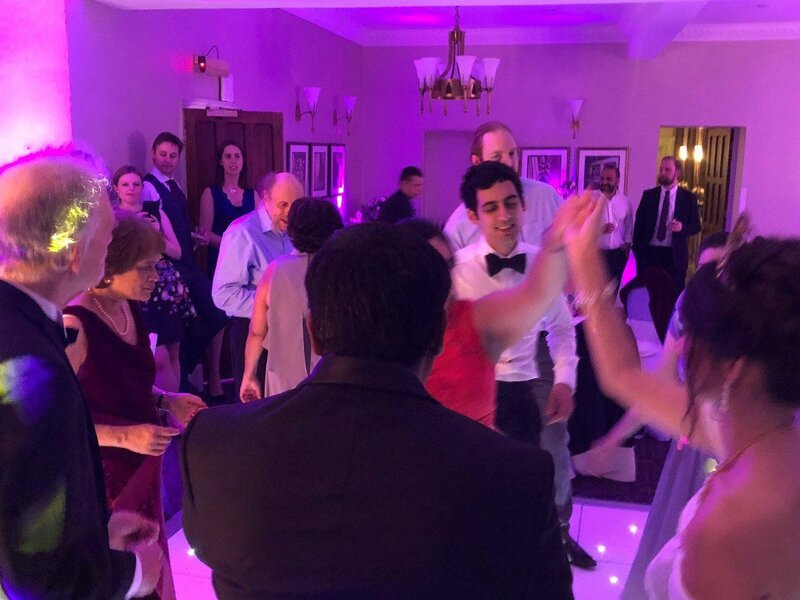 With a top quality PA system and lighting rig mixed with the talent of the band themselves you are already on your way to having a great night of dancing! 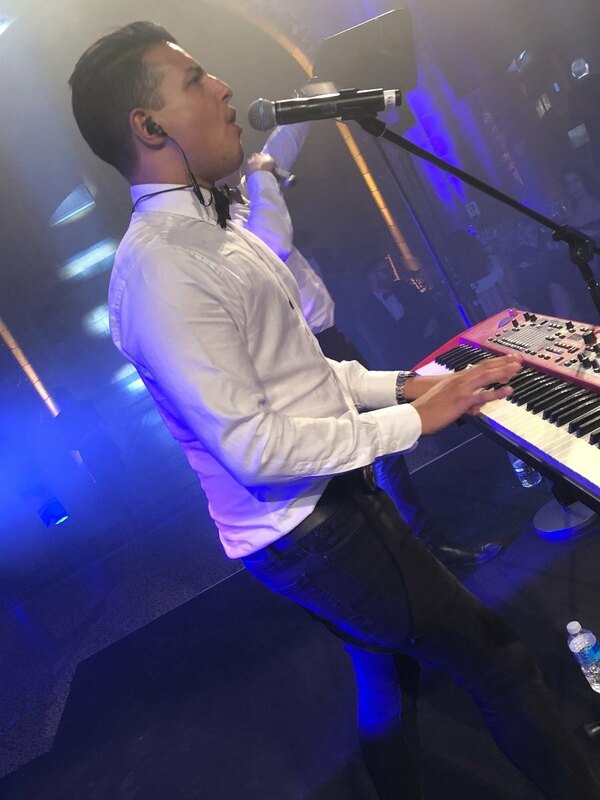 Seven will ensure to learn as many songs as possible for each event and will do their upmost to ensure each and every client is 100% satisfied and happy at the end of their event. 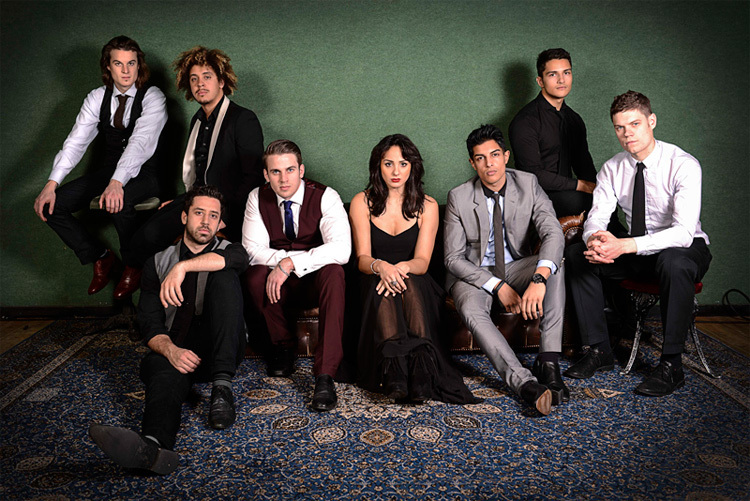 The energy Seven create on the stage is exactly what they hope to create on the dance floor! 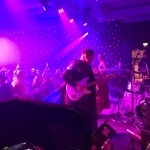 The band perform as a 7 piece as standard. 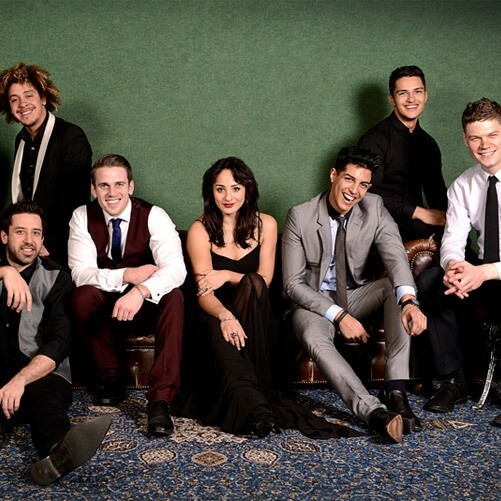 With a tight solid backline of musical talent to the superb vocal talent at the front, Seven are without doubt one of the finest bands on the scene today and look forward to entertaining crowds for years to come. 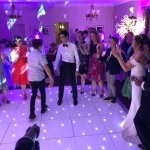 16 x 16ft starlit dance floor in either black or white. Only available in Kent, Surrey and Essex. 4ft high 'LOVE' letters. Only available in Kent, Surrey and Essex. 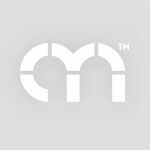 3 hours hire and unlimited prints. Only available in Kent, Surrey and Essex. Our photo and film guys will capture the evening. 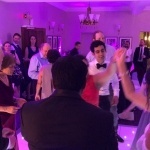 You will receive and edit of the fun had by all as well as over 150 photos of you and your guests dancing the night away.